With help from supporters like you, nearly 400,000 people experience our events every year. We cannot do all of these amazing things without your support. 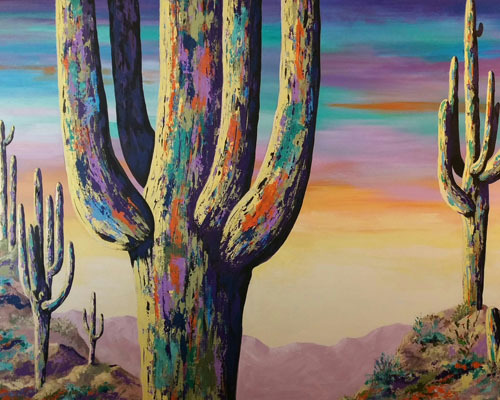 A three-day-long celebration of art, music, food, and family fun located at Scottsdale Civic Center Park. Explore your creativity through hands-on activities, giant yard games, music, museum visits and more! 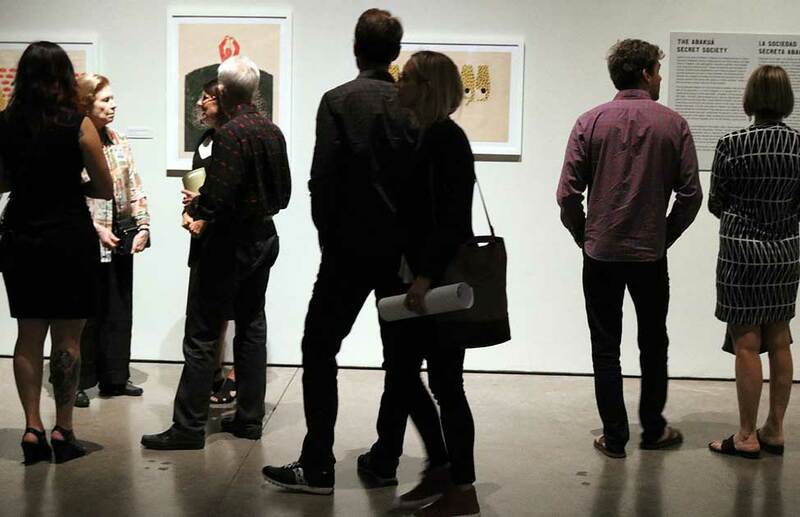 A three-day-long celebration of art, music, food, and family fun. 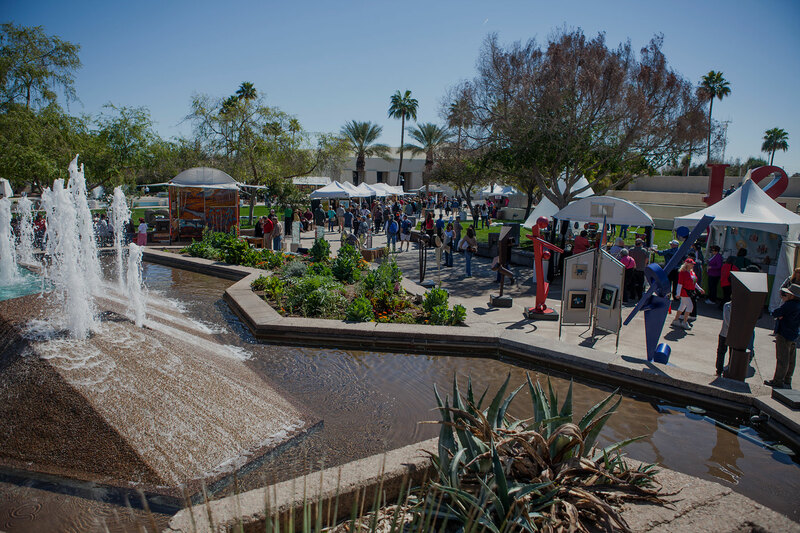 Don’t hesitate to reach out to us if you need information or have any questions about the 2019 Scottsdale Arts Festival. We’d love to hear from you! 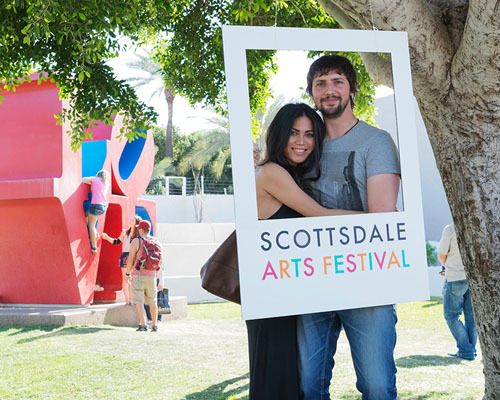 Call us at 480-499-TKTS (8587) or email us at festival@scottsdalearts.org. 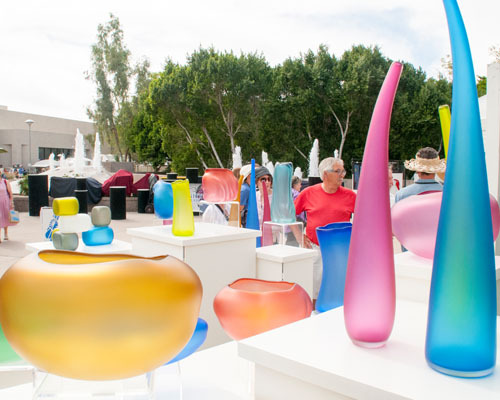 Long recognized as one of the top art fairs in America, the Scottsdale Arts Festival is a three-day long celebration of art, music, food, and family fun.